All life begins with a seed; a seed that is nurtured and nourished during its infancy until the point where life begins again. 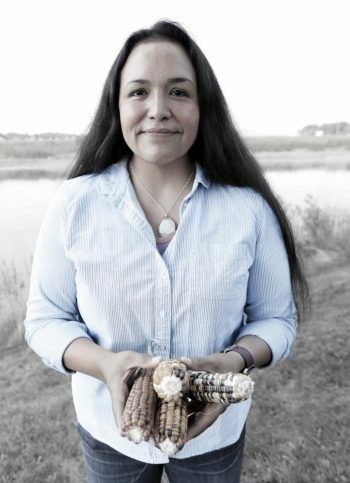 Jessika Greendeer, a tribal member of the Ho-Chunk Nation, reached a crossroads and found the path to where her life would begin again. The U.S. Army combat veteran had begun her quest to find where her food came from, but unbeknownst at the time, she had picked up the seed keeper torch left behind from her late father and thousands of ancestors. Today, she strives to protect the seeds of her ancestors and continue to nourish her people.